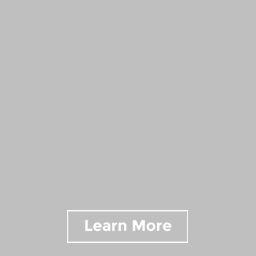 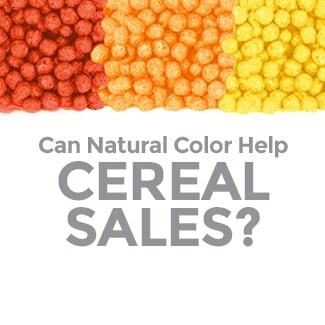 Food Network analyzes some of the most infamously colored foods in their article “Myth or Fact? 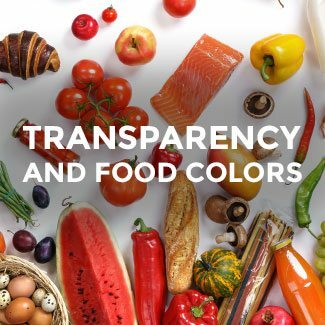 Artificially-Colored Foods Are Bad for You.” FN highlights cheese, mint chocolate chip ice cream, red velvet, and pickles as beloved foods that are eaten on daily basis and doctored with coloring. 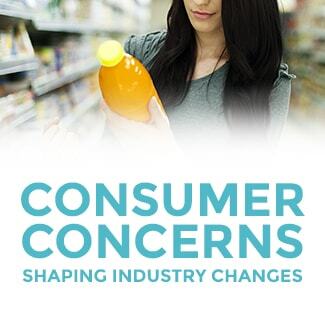 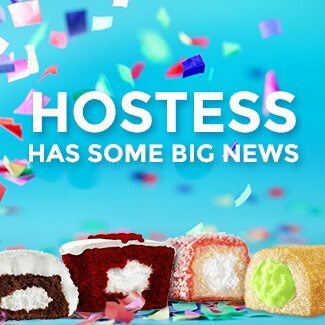 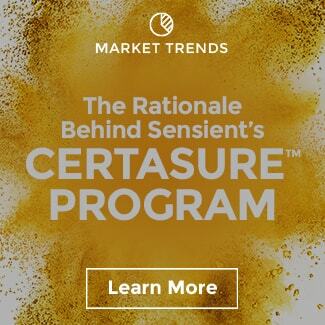 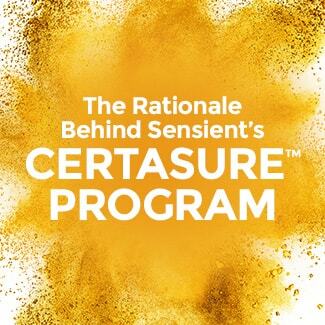 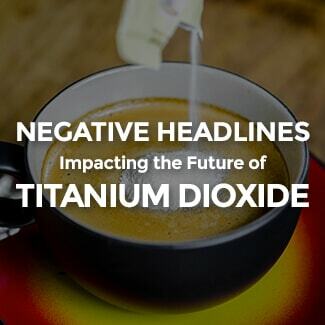 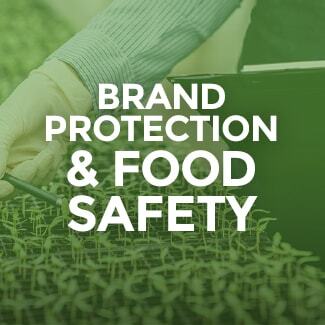 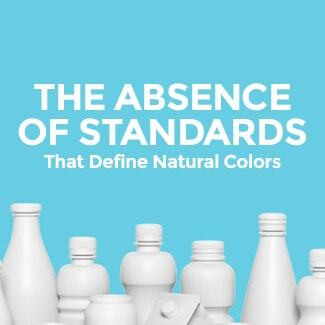 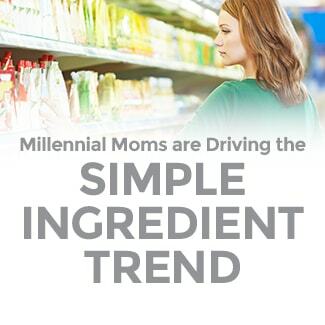 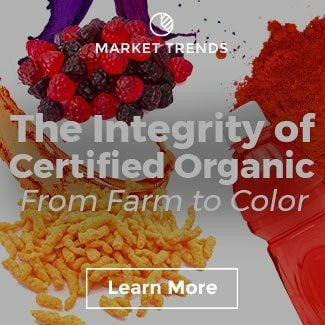 While current studies actually lack the in-depth research necessary to strongly claim any negative or harmful effects due to artificial food coloring in humans, what’s really driving the movement away from synthetics is changing consumer perspectives and demand for natural ingredients. 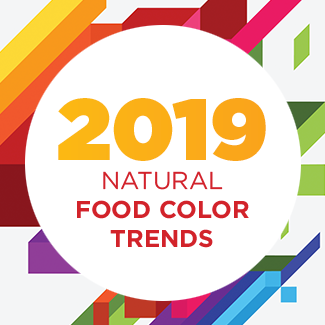 Fortunately, mother nature provides us with an abundance of brilliant natural color sources where shades range from orange cheese to pastel greens in mint chocolate chip ice cream and vivid heat-stable reds for all your red velvet goodies. 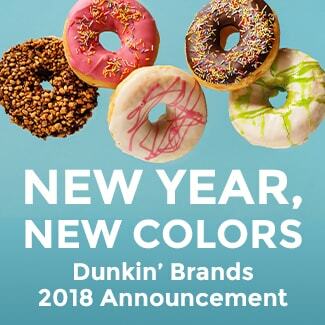 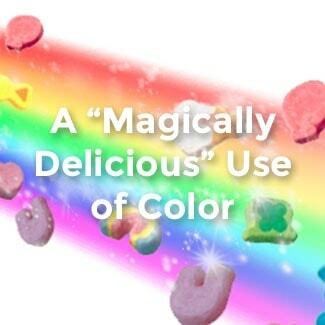 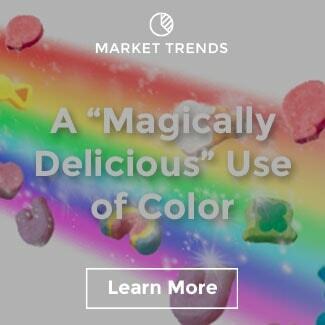 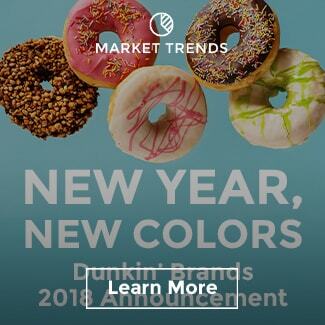 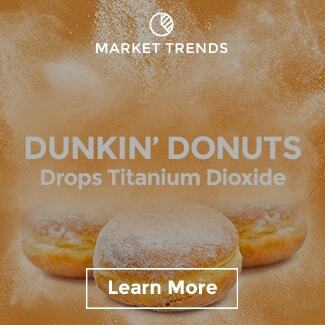 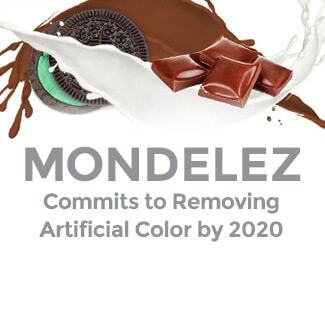 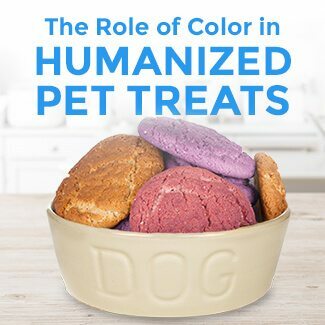 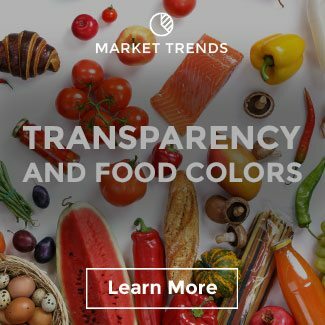 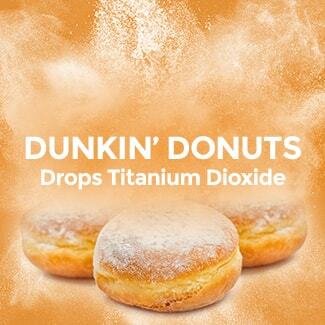 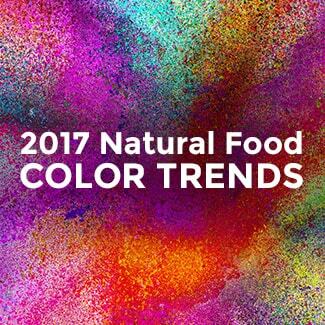 The advanced technologies and extraction techniques available today make food manufacturers conversion to natural colors a bright reality. 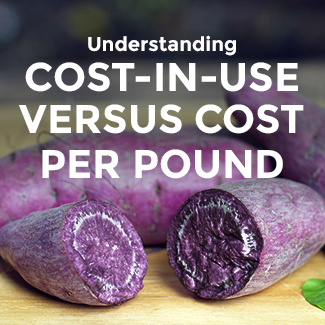 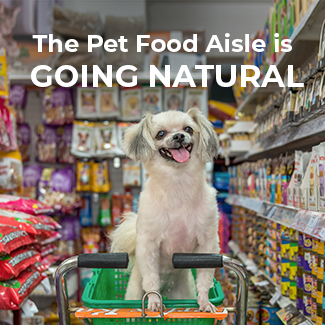 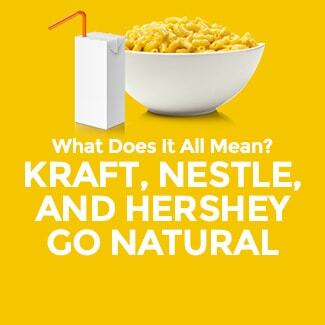 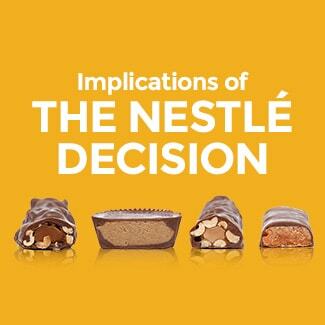 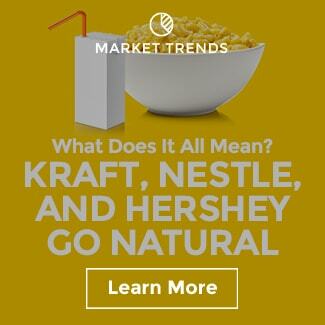 Although natural ingredients inherently are more complex, they are certainly possible. 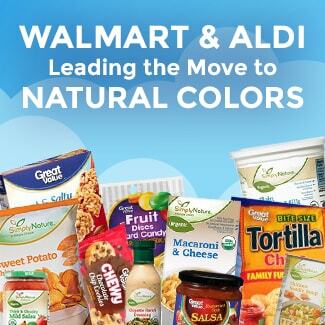 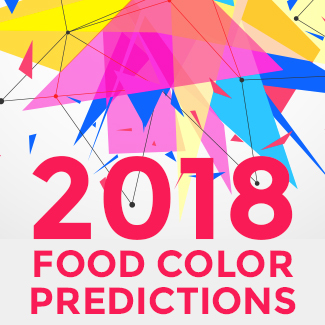 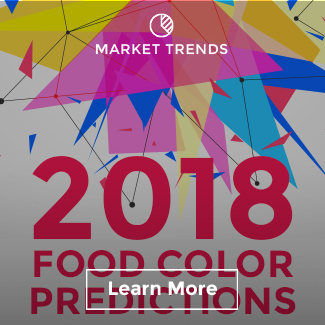 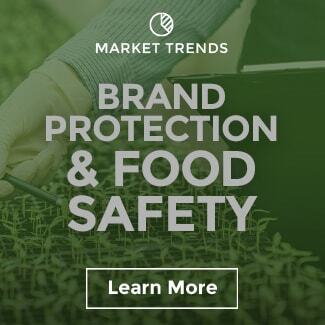 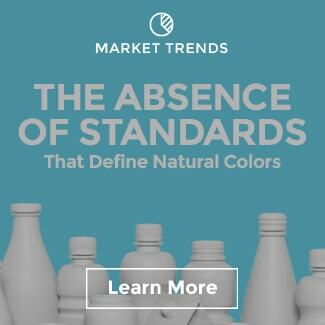 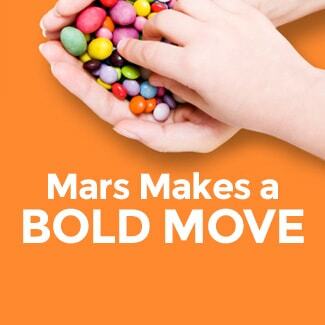 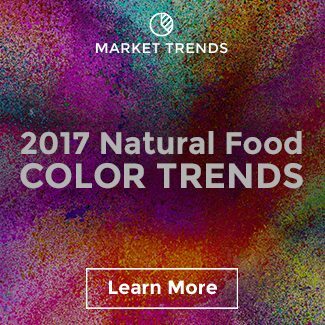 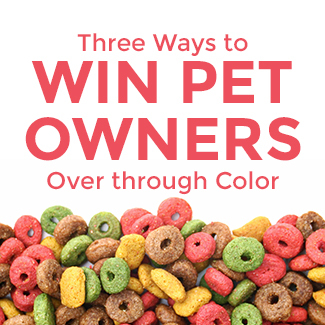 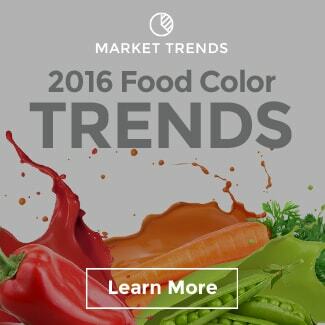 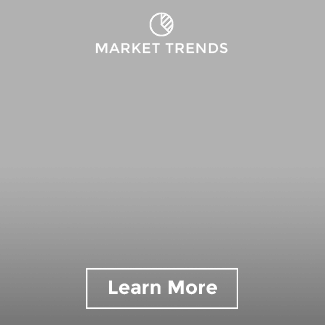 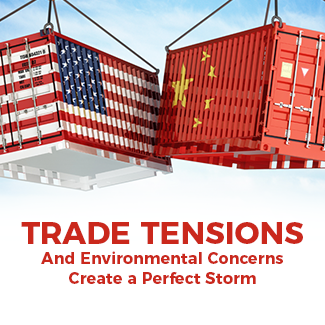 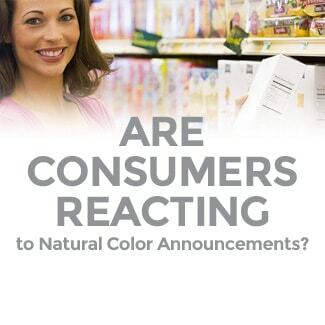 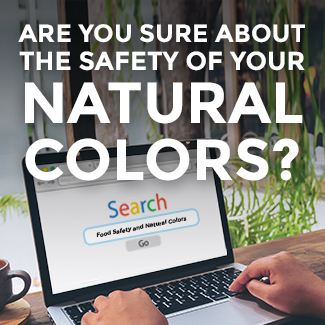 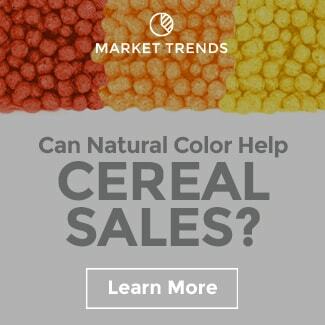 Discover the latest trends in natural food color here.